If you are in the cleaning business then Kulomba Kopo should be your solution. 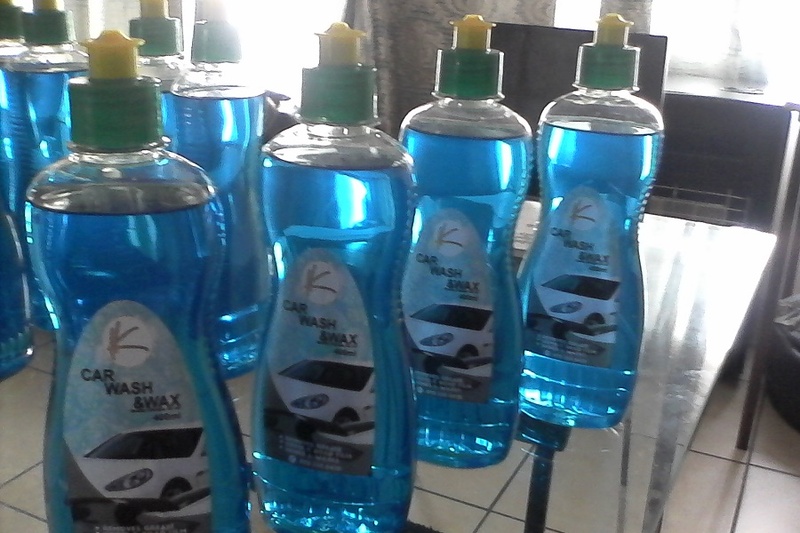 We are manufacturers and distributors of household cleaning detergents and liquid products. 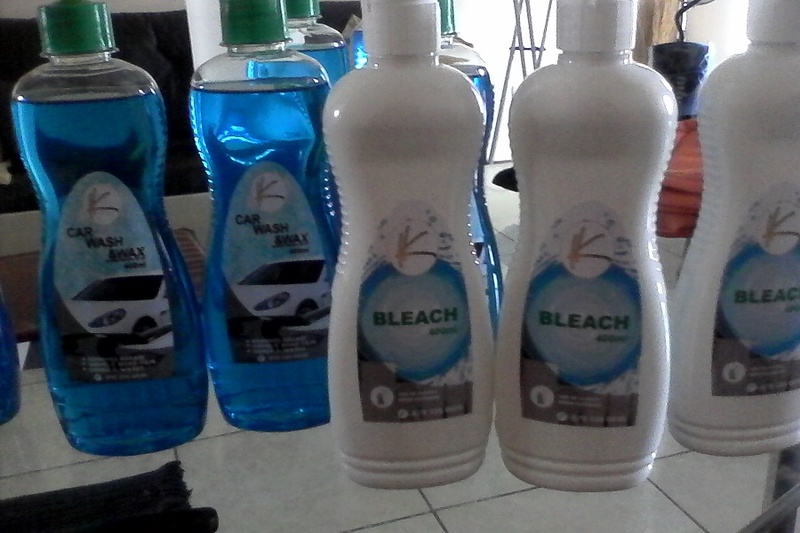 To manufacture and distribute quality cleaning products. 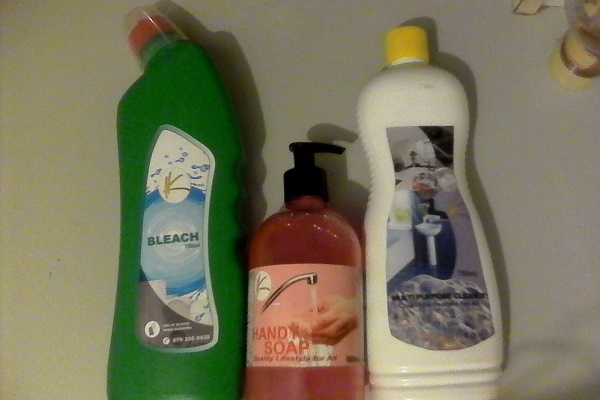 We realize that much of Southern Africa is predominantly middle class and as such many people generally struggle to make ends meet and as such we want to provide a solution by providing businesses with cleaning products at affordable prices, so that everyone can access cleaning products whatever their financial standing, because we strongly believe that everyone should have the right to good quality health. 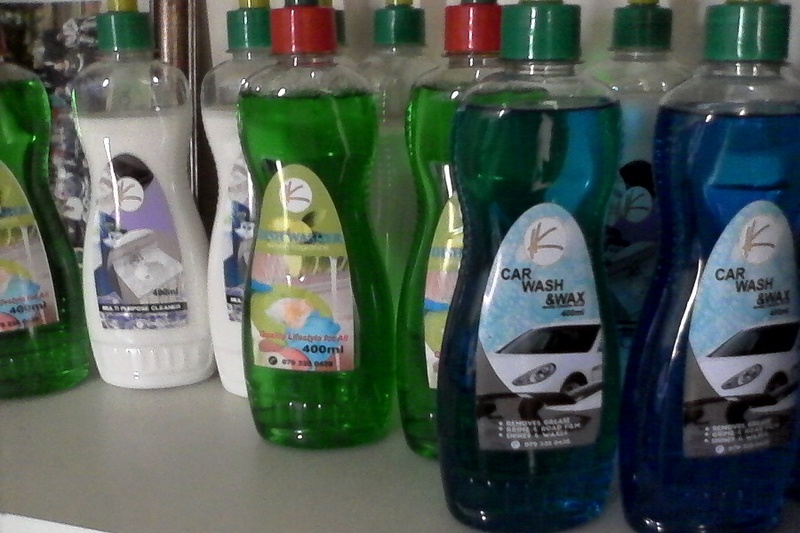 We stock cleaning detergents for automotive dealers, car washes, factories and general shops. 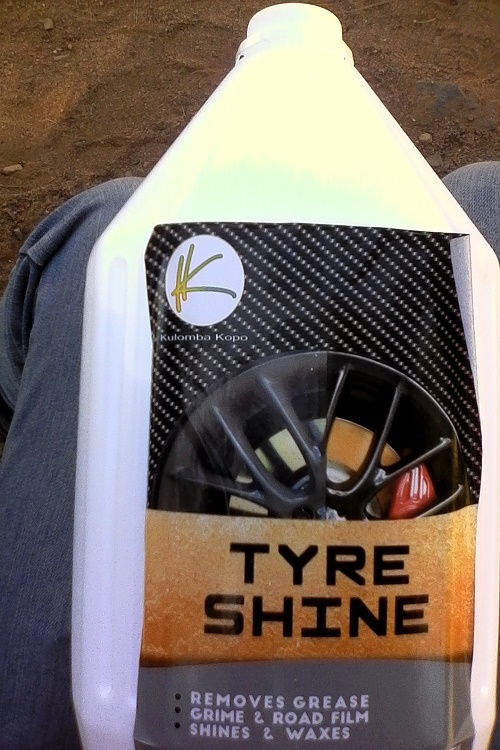 We stock from 400 ml to 25 litre products. Our local clients in the West Rand include West Rand Panel Beaters, Ernie's Service Centre, Propshaft and CV Repairs in Roodepoort.